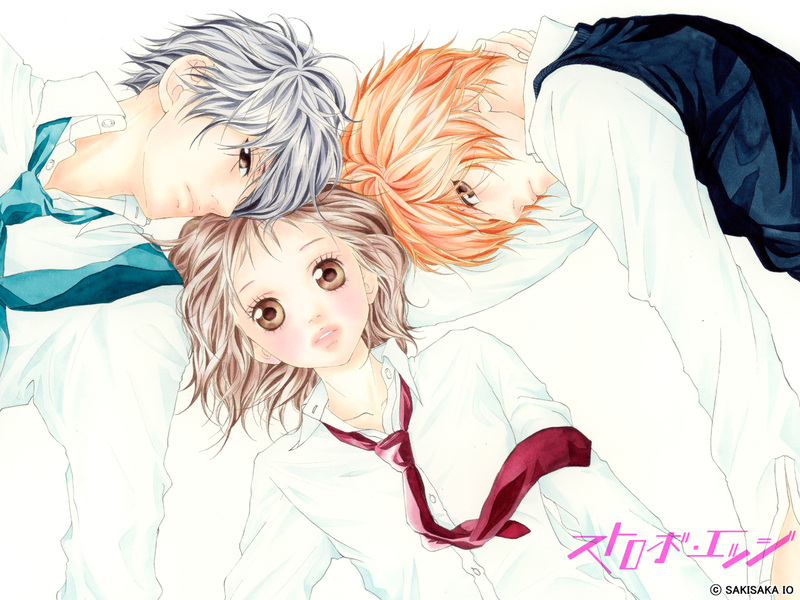 Summary: Having no experience in romance, the vibrant Ninako curiously explores the meaning of what “love” really is, and is surprised to feel a colorful range of emotions as she grows closer to the school heartthrob, the quiet yet gentle Ren, who also happens to be involved in a longtime relationship. With every intention of keeping her head held high, Ninako prepares to face the mental pain of this one-sided love that she had allowed to take root, facing a series of trials that would either contribute to her growth as a headstrong woman, or break her as it did with other girls. However, is this really a one-sided love? Or had something been silently sown in the most hidden part of Ren’s heart? Volume 2 contains the side story Another Light about how Ren and Mayuka first met. Volume 5 contains the side story Unfinished Map about Ren and Andou’s friendship in middle school. 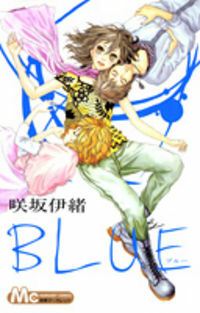 Volume 6 contains the oneshot Colourless Dreamer, which is unrelated to the main storyline. Volume 7 contains the side story Wishing for Yesterday about Yuu and Sayuri’s past. Volume 10 contains a side story about Manabu’s love. Summary: Anna entered the same high school as the person she loved. But that person is in fact her cousin, Reiji. While continuing to conceal her feelings for him, she begins to suspect that Reiji is love with Rui, her best friend. But what is Rui’s real secret…?